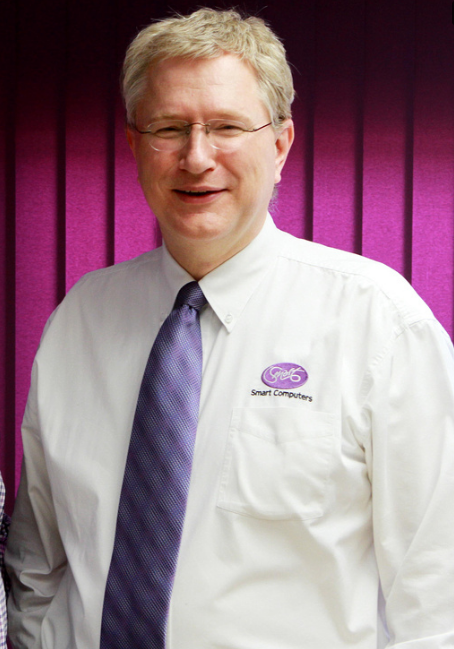 Here Tim Potts, our Sales Director, shares with us his journey over the past 20 years. ‘The business started out as solely IT rentals and we did this very successfully for the first three years of trading, doubling in size every year during this time. Then, when Will Rendell joined us in 1998, we branched out in to Sales, Service and Support, moving with the times and focussing on more Internet based solutions, email and the more complex technical aspects of IT. As we continued to grow we branched out geographically and found ourselves working across more and more sectors, further enhancing and developing our skills. In 2004, with the introduction of Dean Newman, we also added training to our remit. We have always employed like-minded, friendly people who would choose to do computing as a hobby, or an interest, as well as a career. This energy rubs off on our customers and enables us to give great customer service, whilst still being approachable – this is really important to us. Twenty years ago, outside of London, we were quite unique here in the South West with what we provided – computer rentals. I remember the first big cheque we received; we photocopied it and put it on the wall. A year’s contract for all the Computer equipment for a large Industrial firm in Birmingham, plus 3 staff on site. Now 20 years later I feel the rental business is making a comeback. More and more businesses are choosing to outsource their IT departments and what better way to stay ahead of technology and keeping up to date with the latest updates than renting. With the free service we provide and the 24 hour system monitoring that’s thrown in it’s a no brainer to me. Our very first long term rental customer John Ryde Commercial is still a customer today – 20 years of exceptional service. This is something we’re really proud of and it’s great to have shared this journey with them. Long may it continue.